The Swedish modality is a form of massage that most people are somewhat familiar with. 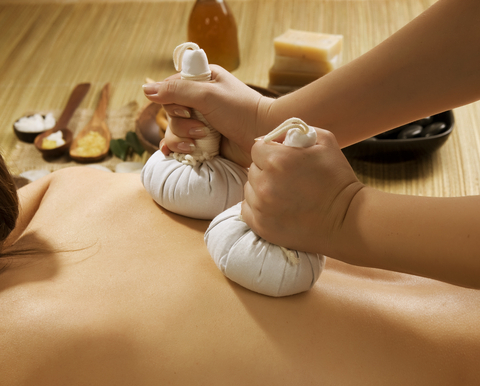 A variety of techniques (kneading, stroking, friction, percussion and vibration) are employed that are specifically designed to relax muscles. The benefits of this type of massage include, but are not limited to: relief from tense, knotted muscles, increased circulation and removal of toxins from muscles that can be the cause of soreness or pain, and improved flexibility. When discomfort and pain are lessened or relieved the mind is calmed, leading to a sense of well-being. Not to be confused with a request of deep pressure during a Swedish Massage session, Deep Tissue massage is a seperate modality. This technique is used in cases of consistent pain such as muscles with chronic tension, spasms, knots and trigger points. Only the troublesome muscle or muscle group is focused on during the session. The forearm and elbow can be used to access the deeper muscular layers. The pace of the massage is slower. This allows the muscles to give way to the treatment without out causing further damage or injury. Feedback from the client on the amount of pressure being applied during any session is always welcome and necessary, but especially so during a Deep Tissue session. This having been said, it is not uncommon for receivers of deep tissue massage to have their pain replaced by a new muscle ache for a day or two. Each trimester can bring different discomforts due to hormonal changes and physical changes in both mother and baby. Pregnancy massage is administered after the first trimester (13 weeks) to alleviate the muscle aches and pains associated with the changes in a women’s body during pregnancy. Benefits include allieving back ache, fatique, anxiety, insomnia and sciatic pain. Special positioning is used during pregnancy massage for the mother’ comfort. Pregnancy massage is always appreciated as a baby shower gift for the soon-to-be Mom. Focus is placed on the muscles and parts of the body most used by the athelete. Specific techniques are employed to help free adhesions and lessen muscle soreness from workouts or competition. It can be utilized, pre-event, post event or as an on-going addition to training to gain that competitive edge. Is a form of energy therapy that originated in Japan. Reiki practioners hold their hands on or slightly above the seven energy centers of the body in order to convey and help balance the universal life energy to that area for healing. Sessions leave you feeling calm and relaxed. Smooth volcanic basalt stones are used for European Hot Stone Massage. The stones are immersed in water and heated to a set temperature. Due to the high iron content of these stones they are best able to retain heat for longer periods of time. The stones are placed on specific locations on the body and can also be used by the therapist, as an extension of their hands during the session. The heat warms and relaxes the muscles, which allows the therapist to apply deeper pressure, if desired. The warmth of the hot stones can also be comforting as it calms the nervous system; inducing deep relaxation, while also stimulating circulation. It can be a wonderful variation of the Swedish massage experience! A great alternative to Hot Stone Massage. Soft, hand held, heated packs mold to the contours of your body while delivering soothing heat to aching muscle and joints. ThermalPalms quickly warm and soften tense muscles making them more receptive to deeper work. It’s a great addition to a massage, especially during the colder months. This is a modality that uses light massage techniques for clients who are more fragile due to physical disability, advanced age or illness. Sessions are completely individualized based on the client’s circumstances, needs and tolerance. The intent is to leave the client calmed, comfortable and relaxed. Many times care-givers report that these clients slept more soundly than on nights without massage. Takes place at your worksite or designated location. A specially designed Massage Chair is used. Employees remain fully clothed and receive a 10-20 minute respite from the requirements of the day. It’s a great way to show staff appreciation and build morale while cutting back on stress related call ins. The return on your investment in your employees will be substantial. Each business’s needs are unique. Call today for a price quote. 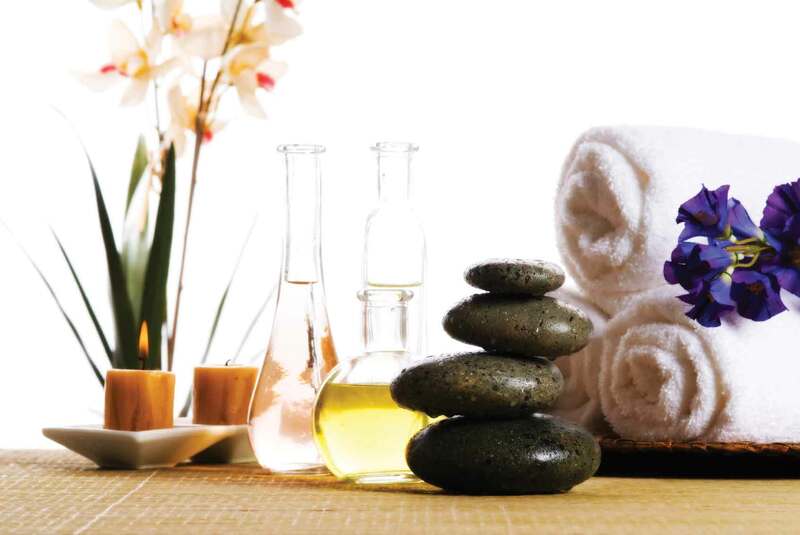 C) – Buy 3 half hour massages at the regular price ($135.00) and get the 4th one at half off. D) – Buy 5 half hour massages at the regular price ($225.00) and get the 6th one FREE. Packages can not be combined with any other discounts or special offerings. 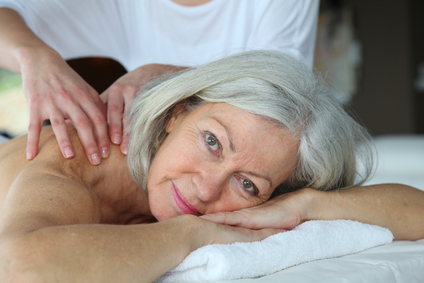 MEMBERS SO THAT ALL CAN ENJOY THE MANY BENEFITS OF THERAPEUTIC MASSAGE. Reward your top performers and inspire the employee you’d like to see step-up. Gift certificate bundles are paid in full at time of purchase. All sales are final. One Gift Certificate per person, per package. Gift certificate must be presented at the time of service and massages are redeemed at the 29 Sheer Rd. office location. Gift certificates have no expiration date and are not transferable. Gift Certificates have no cash value and are only good for a one-hour relaxation massage. Volume discount packages can not be combined with any other discounts or special offerings. Call (518)-573-5059 to complete the purchase of bundles. Sharpen your edge and boost your energy with the Corporate Executive’s package. Receive a monthly Stress Relieving massage for the price of ten. That’s a $150.00 savings, but that’s just the beginning of the benefits of this package. Shed the stress and tension of administering your business on a regular basis and you will be better able to handle whatever challenge comes up next! Experience the difference this package can make! Packages are paid in full at the time of purchase. All sales are final. Massages are redeemed at the 29 Sheer Rd. location. Massages can be scheduled in advance or at the time of your current appointment. The Corporate Executive’s package can not be combined with any other discounts or special offerings. This package is not transferable. You’ve got to take care of yourself for this to help! Our way of saying Thank You, for all you do. This discount can not be combined with any other discount or special offer. The Therapeutic Bodyworks LLC website post and articles content are offered for their entertainment value only and not a substitute for a medical consultation or treatment by your physician. I strongly suggest that you visit your physician if you have any health questions or concerns and before any self-treatment.